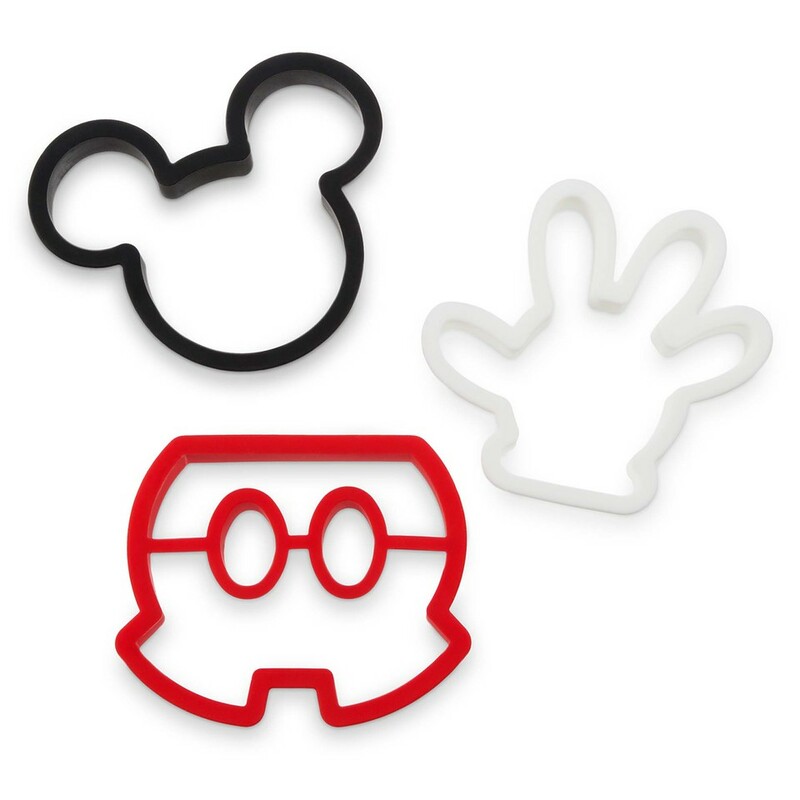 Imagine you wake up one morning with a desperate craving for pancakes — but not just any pancakes, Mickey shaped pancakes. 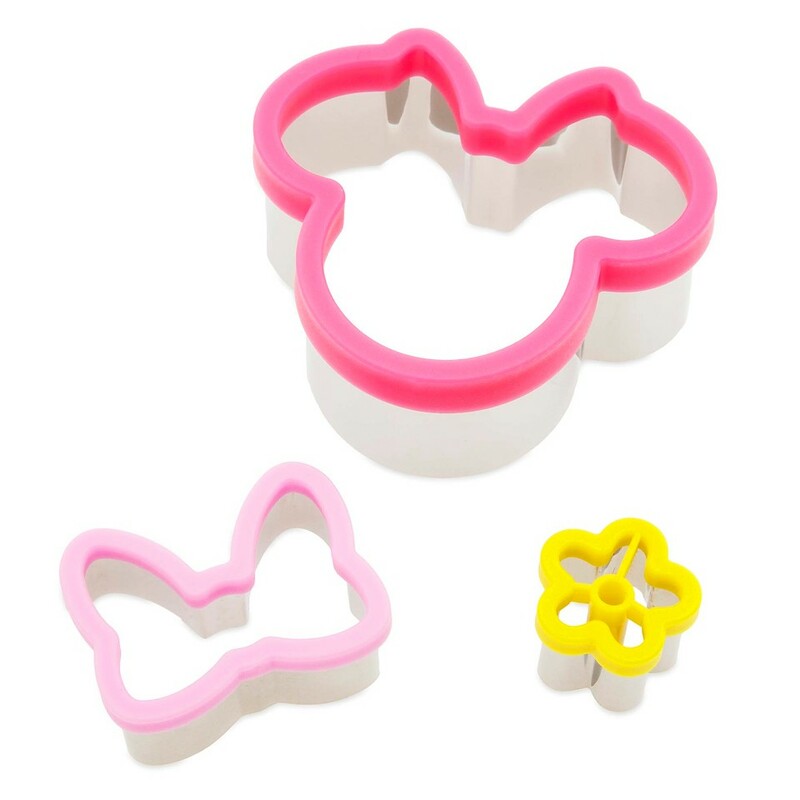 And not just enjoying Mickey pancakes, but eating them in the comfort of your own home…and making them in Mickey-inspired bakeware, and eating them off of Mickey plates. 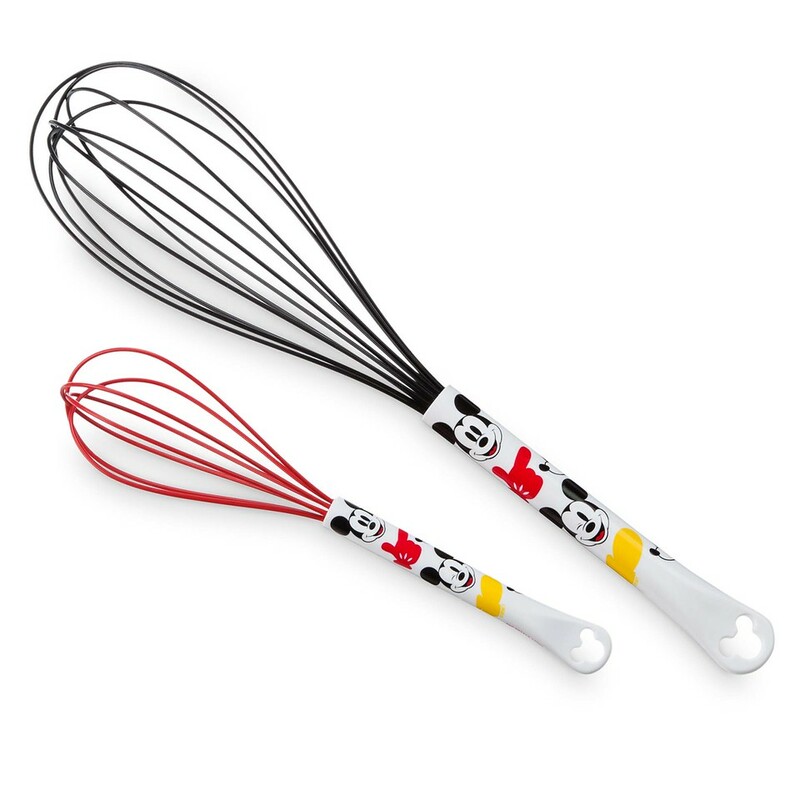 While this may just seem like a pipe dream — and let’s face it, trying to create the perfect Mickey pancakes is nothing short of a miracle — this could be your reality in the very near future. 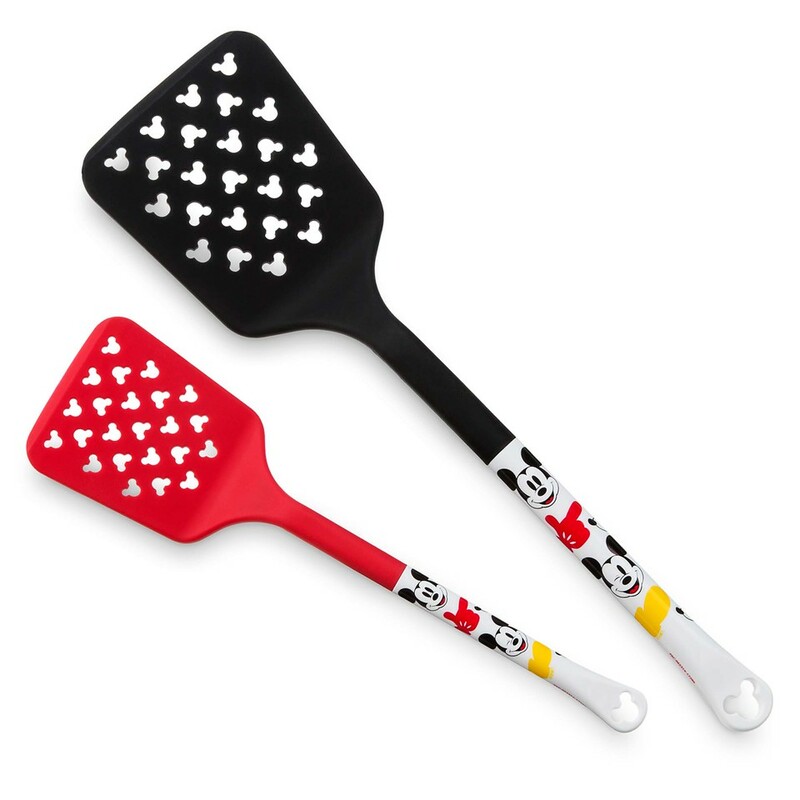 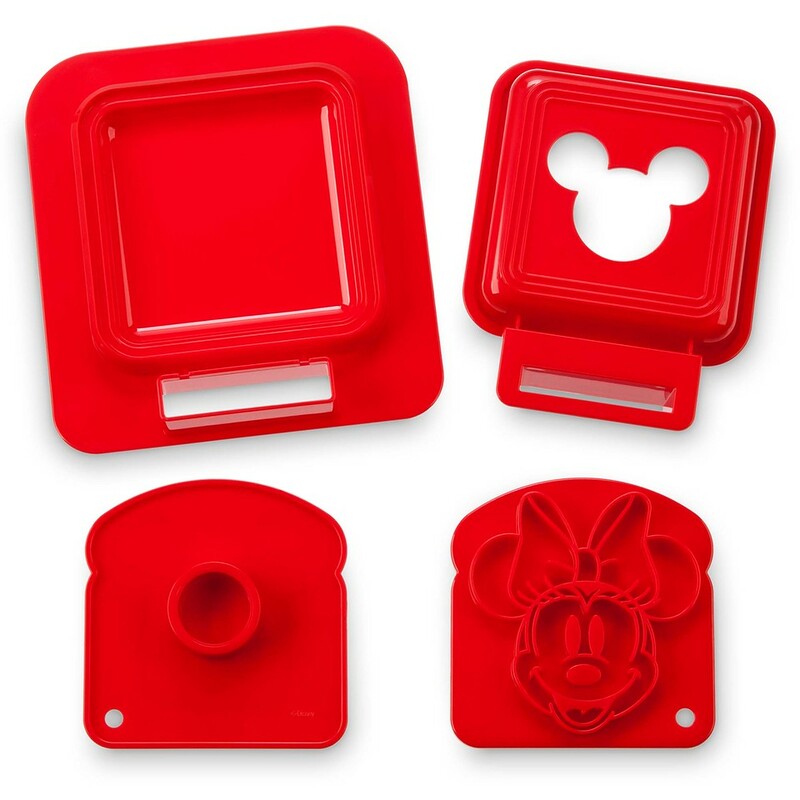 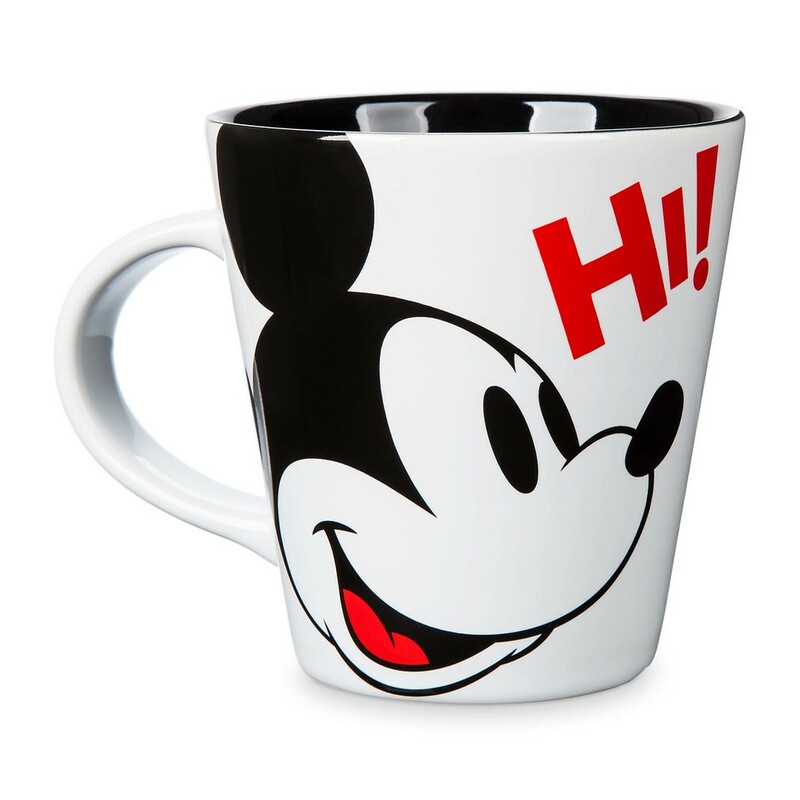 Disney is continuing to make all our dreams come true in a very big way, has just released a line of Disney Eats kitchenware for fans of all ages to enjoy. 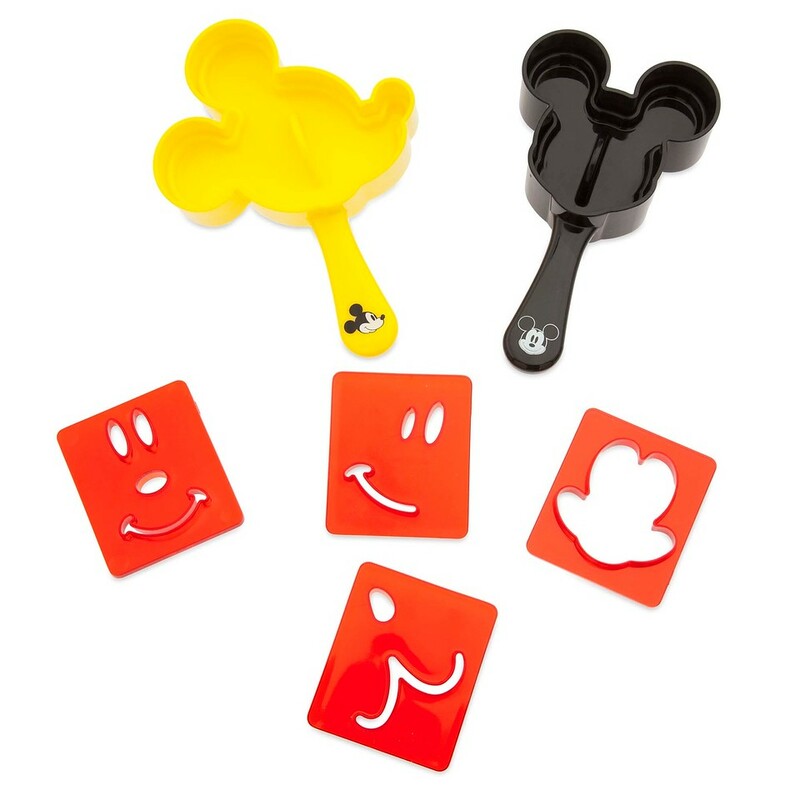 While we can’t wait to bust out those breakfast molds, they are just a taste of what the incredible collection has to offer. 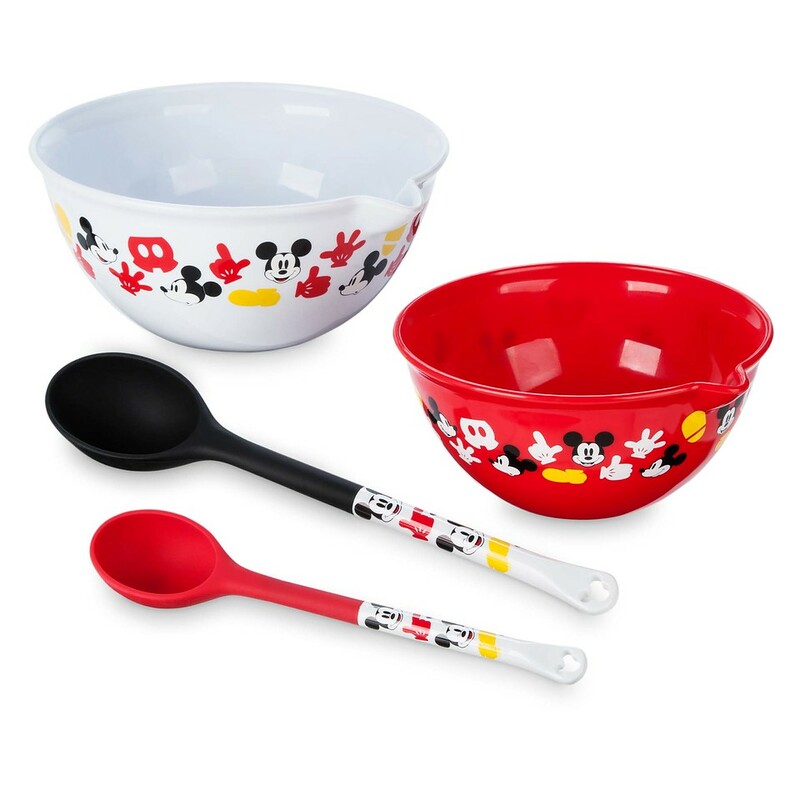 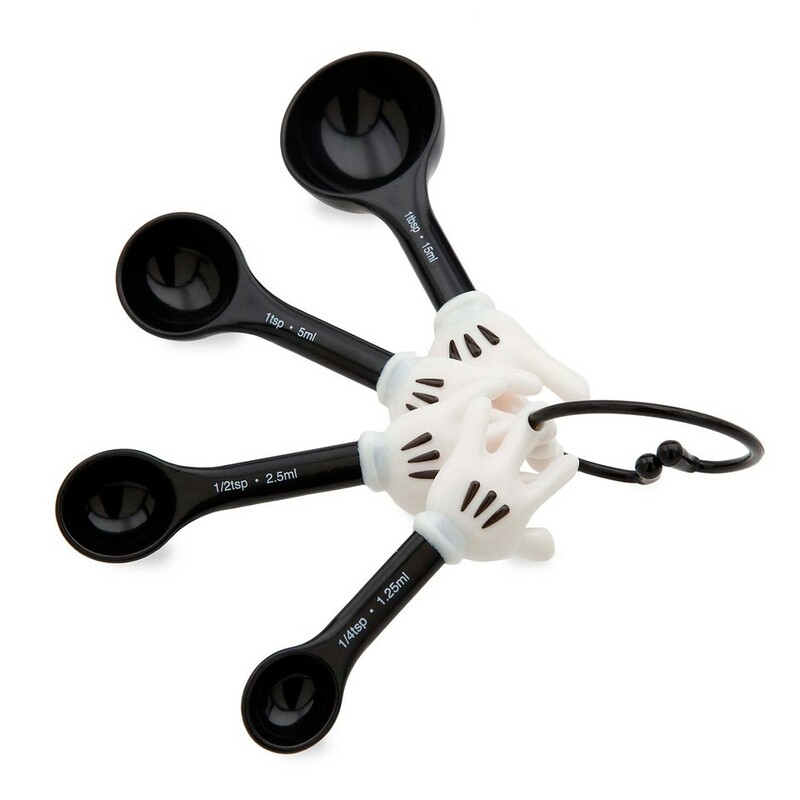 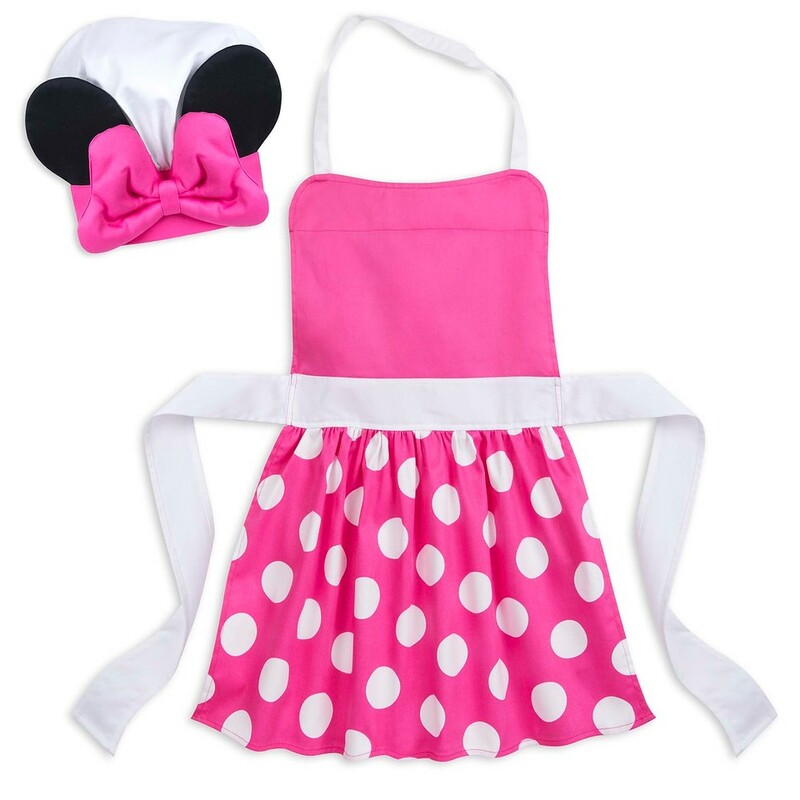 All our baking needs have now been Disneyfied: From mixing bowls and whisks to spatulas and measuring cups, that come in big sizes (for the adults) and littler sizes (for the little chefs). 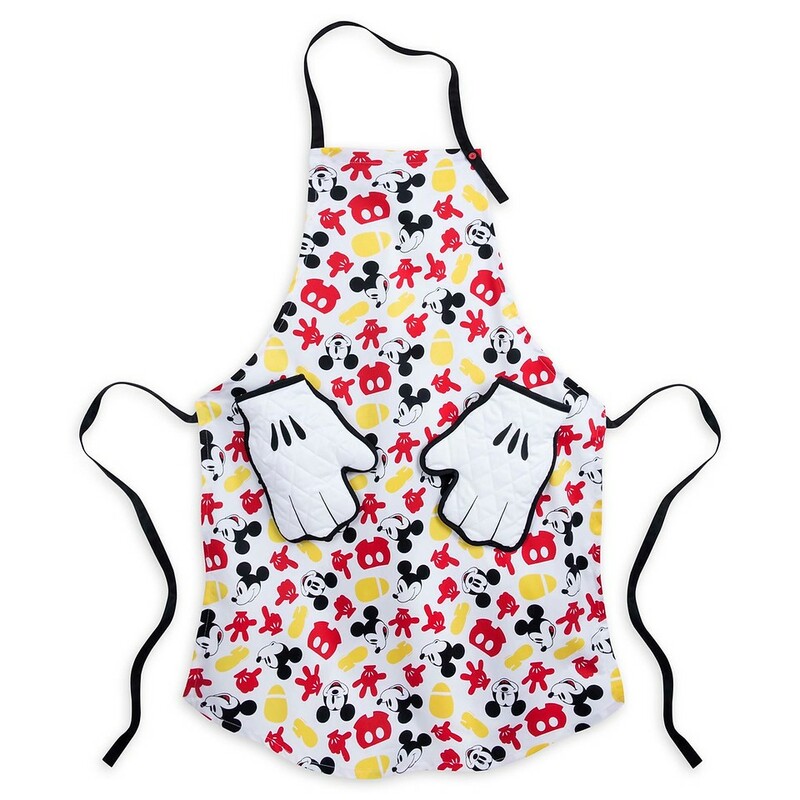 And baking is always better when it’s done while wearing a Disney apron — and accompanying hat. 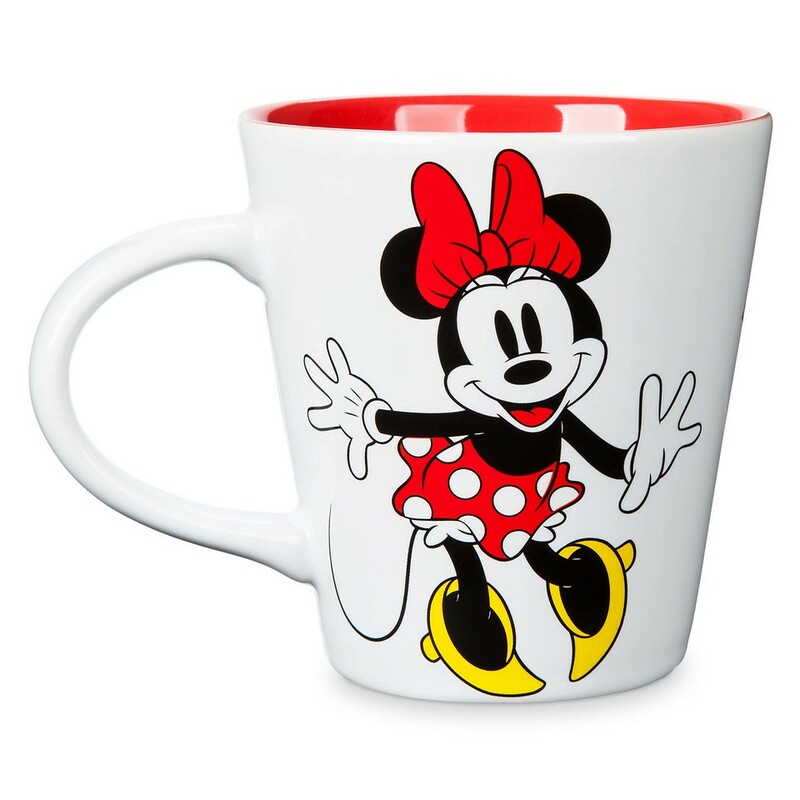 But naturally, when all our baking is done, we can’t dig into our Mickey pancakes without a cup of coffee served in a Minnie coffee mug. 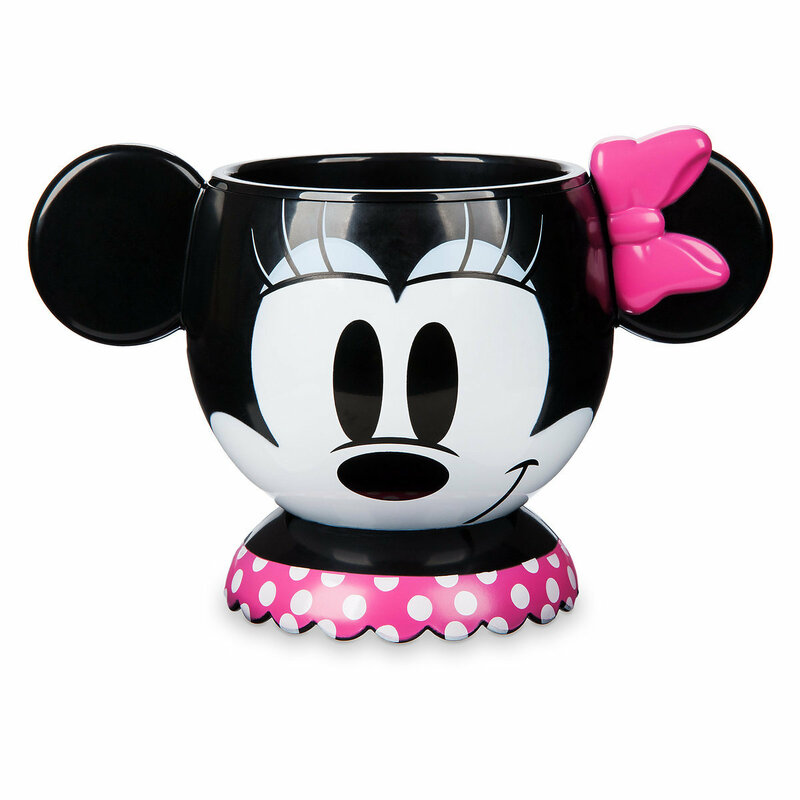 The entire magical collection can be found here. 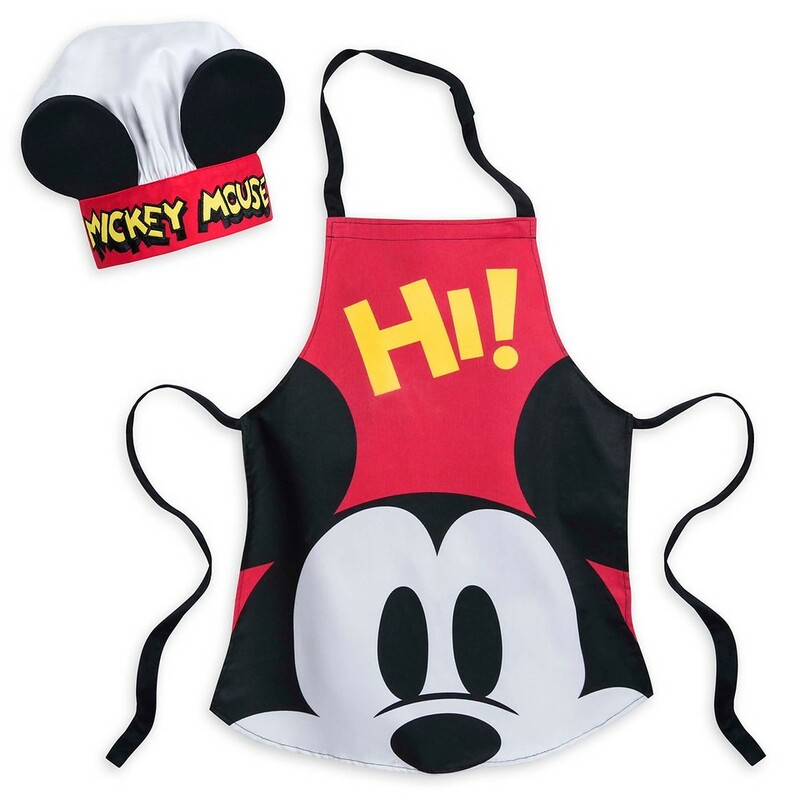 Soon every day will be Mickey pancake day.